As the Philippine economy continue to provide more opportunities for the Filipinos, the earning capacity of our population has improved through the years. 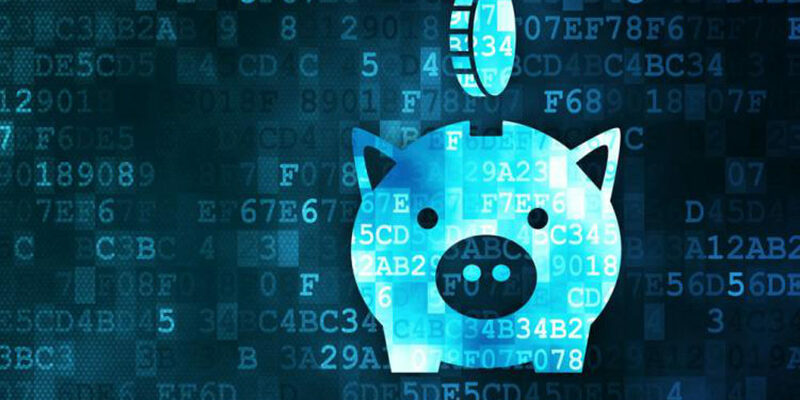 However, it is a well-known fact that increase in income does not always equate to financial empowerment and preparation if not coupled with proper financial education. Further achieving success is not just about financial empowerment but rather empowerment in the many other facets of life. 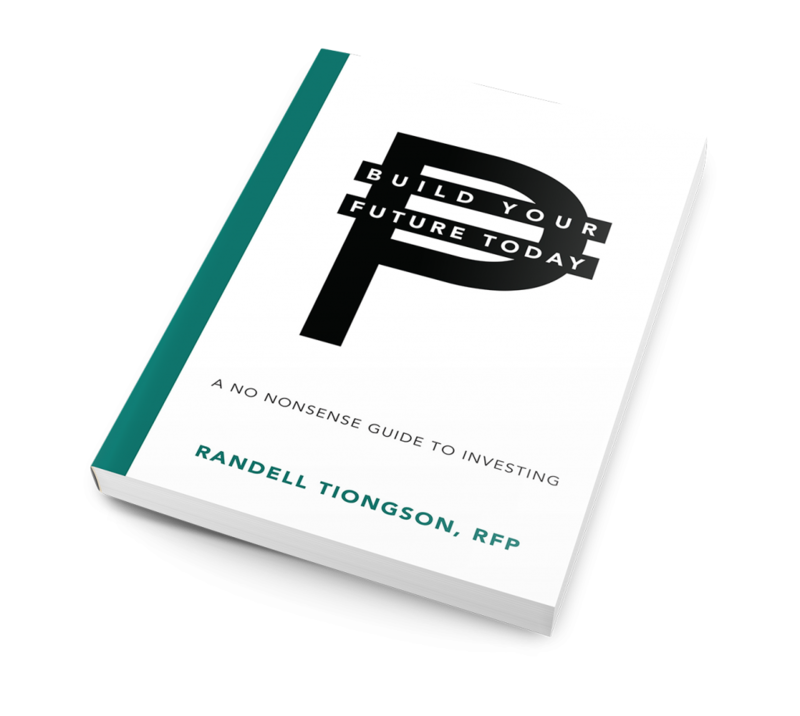 On September 29, 2018, I will once more organize an empowering conference to help attendees properly prepare for their future. 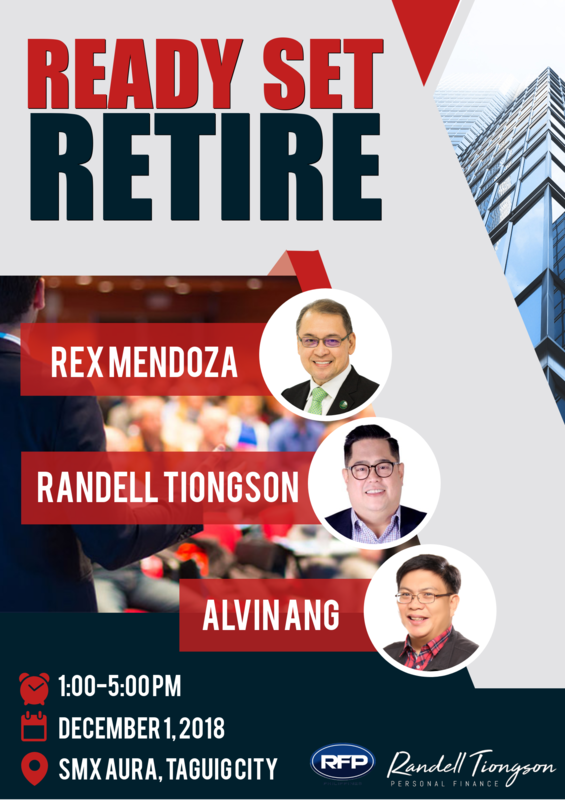 The event is aptly called “Build Your Future” and this particular event is intended for the young professionals through a practical and engaging half-day learning event. Ardy Abello is one of the country’s leading motivational speaker and a John Maxwell and Strengths Finder certified trainer. He is one of the most sought after speakers and coaches on productivity, leadership and success. Dennis Sy is a a best-selling author and leading influential blogger and vlogger on manhood and life principles. He is the senior pastor of Victory Green Hills, a church which gathers 4000 attendees weekly. Gabbie Tiongson was student leader and a licensed teacher but has decided to focus on empowering students as a campus missionary. She believes in investing in the next generation. The event will be from 1 to 6pm and will be held at the Samsung Hall, SM Aura, Taguig City. 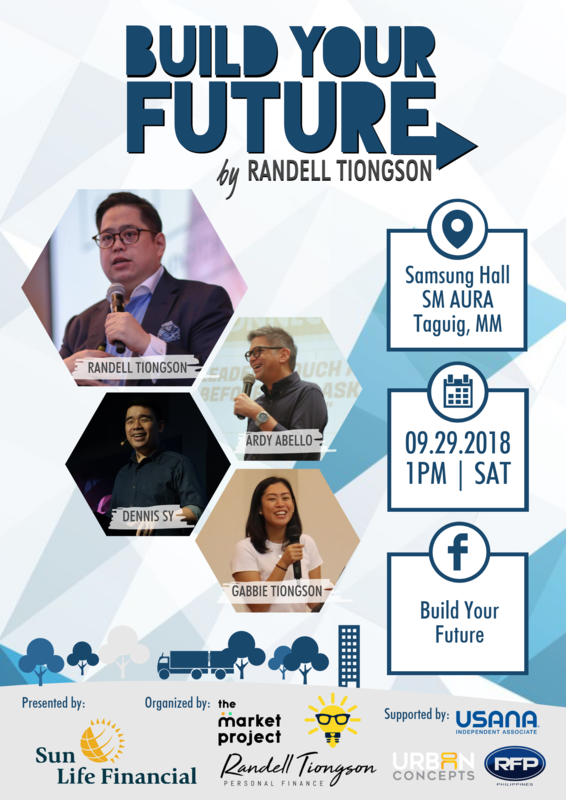 Here’s why you should attend this life-changing event — the fee to this event is only P500.00 and it comes with my book Build Your Future Today worth P500.00! Slots are going fast so it is best if you sign up and pay to secure your slot because slots are running out fast! It is our vision that Overseas Filipino become empowered and we believe that practical education is critical to attain such vision. In this regard, we are organizing a eye-opening seminar called “The Future of Money: Understanding Blockchain and Cryptocurrencies” on July 5, 2018 in Abu Dhabi and July 6, 2018 in Dubai. *Please note that we are not endorsing cryptocurrencies, our intention is to educate. Joining me in this event is Ms. Anna Cuisia, the CEO of a pioneering financial technology companies like Traxion Tech. Who is Anna Cuisia? With 20+ years of information technology experience, Anna Cuisia has led several women startup founders. Prior to serial entrepreneurship, she has advanced in the corporate scene of banking and finance and have spent good number of years in payments and fundraising. She has been a pioneer in the Philippines for helping non profit organization achieve its digital transformation and online giving facilities. She is passionate about social impact and is now leading the whole TraXion direction on blockchain for the common good. She has strong experience in Business Process Optimization, IT Consulting, Sales and Project Management for various industries including Banking, Retail, Real Estate and even Non-Profit Organizations.